Meet Otto! 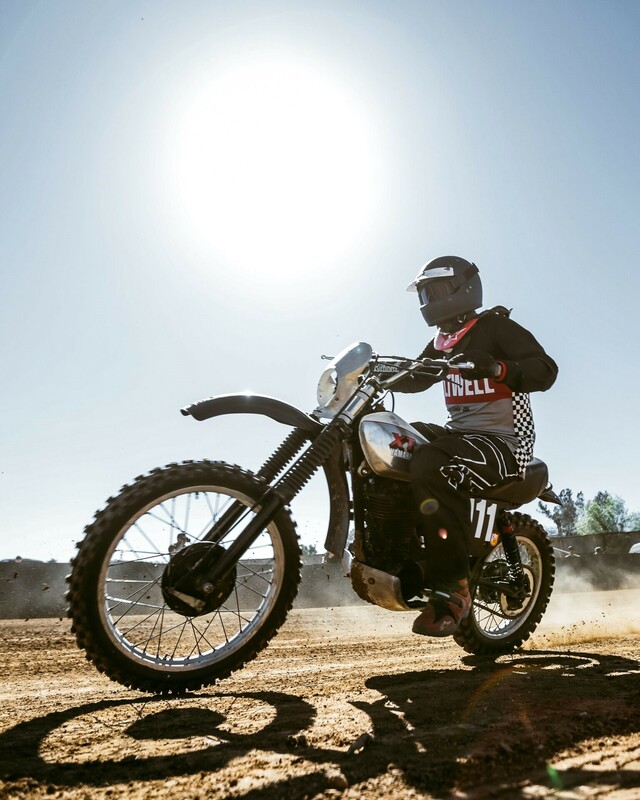 He’s the events, promotions, and all things social media marketing for Biltwell Inc. Because of all the awesome work in the moto-community, he’s also a Russ Brown Motorcycle Attorneys Brand Ambassador. 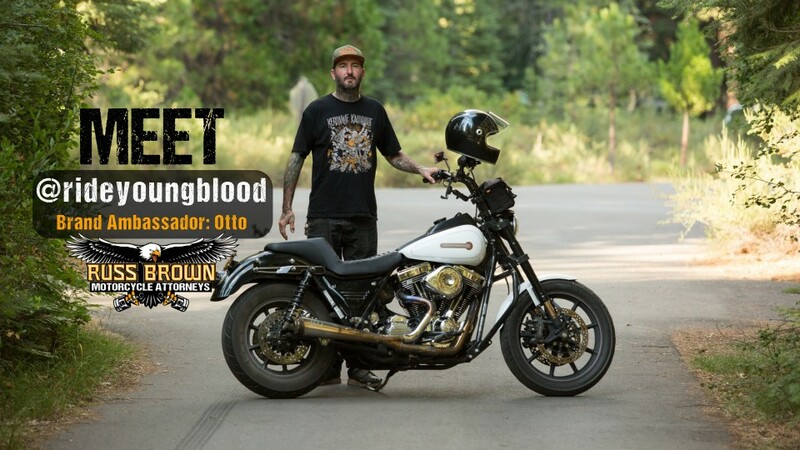 Even though Otto likes to stay low-key, he opened up to us about his love for motorcycles, his reasoning for partnering with us, and his predictions about the future of the moto industry. 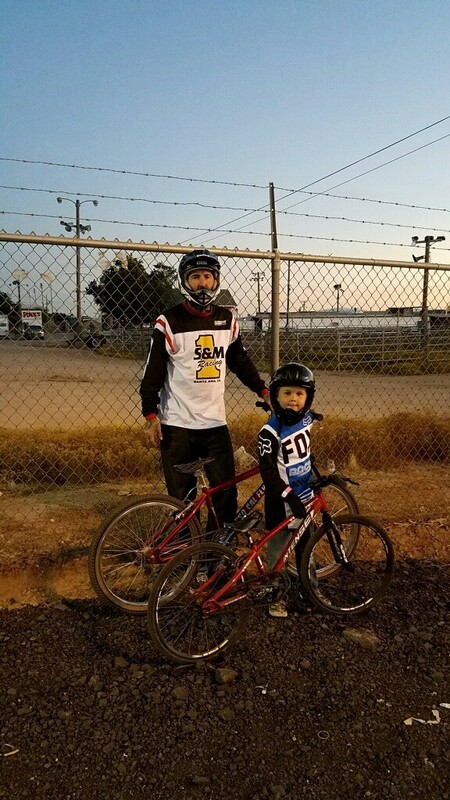 Q: When & how did you start riding? / Who taught you to ride? Rode BMX as a kid, messed with some dirt bikes early on but wasn’t till my late 20’s I really got into motorcycles. I learned to ride the old-fashioned way: I crashed a lot. 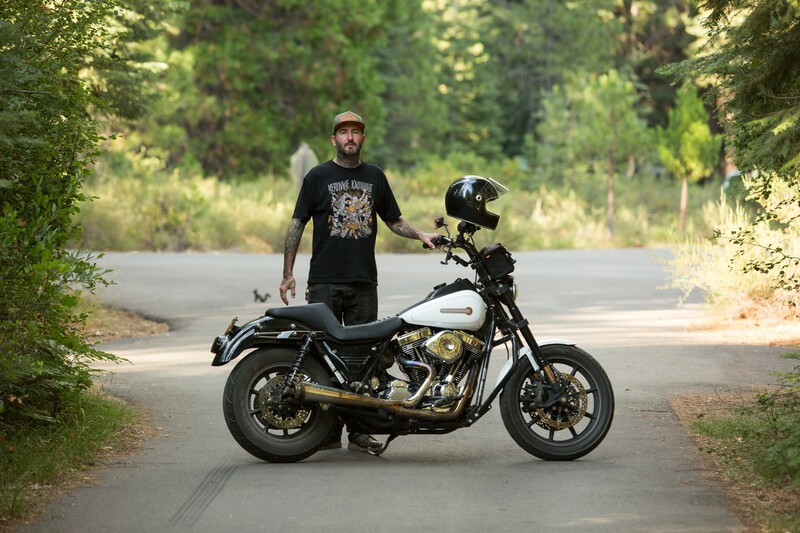 Q: How do you contribute to/serve the moto community? Working for Biltwell has given me the opportunity to support a ton of cool charities and events. I love working with the MOTO Fam and hosting/helping with swap meets and grassroots rides like the El Diablo Run. 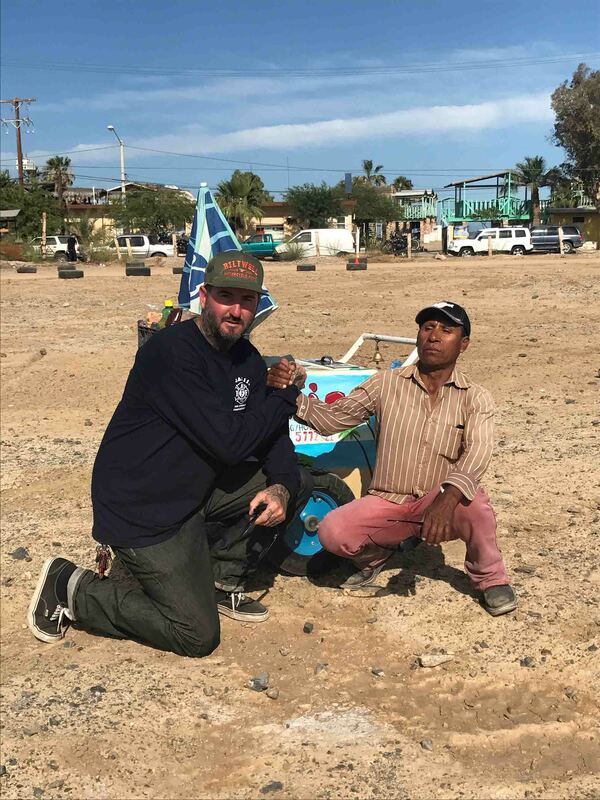 Helping others give back, giving people to buy sell or trade parts and actually riding motorcycles is how I think I help the moto community…I think. Q: What’s your favorite event to attend? El Diablo Run in Baja with my fellow Biltwell boys or riding up to the NorCal Cycle Swap. Both those ride routes are some of the best of all time IMHO. Q: Where do see the biking industry going in the future? I think the tough guy, fake biker stuff is going away (I hope). I think the younger guys see through the BS and are gonna chase fun till the sun goes down…not stand in a parking lot drinking warm, overpriced beer and looking at themselves in a mirror. Q: What is your “why” (drive or passion) for doing this? Why do I love motorcycles? When you’re riding, it’s really hard to think about anything else. Also, love being on my bike, seeing a group of little kids and watching one/two of ‘em have their eyes light up and give me the look like ‘Yea man, one day…’ That was me when I was a kid. Motorcycles are BMX bikes with motors…least the ones I like are. Q: What do you want to your legacy to be? I’d like to be remembered as a nice guy that helped people out when he could…also hope people remembered that I knew how to have fun. Q: Any loved ones or sponsors you’d like to shout out? My bosses Bill and McGoo at Biltwell. These guys helped me get outta a career I hated and into one I love. Thanks, jerks. Q: What’s your favorite riding story? Shoot…so many. The best stories come from the worst rides usually and I don’t do bad rides so I don’t have any good stories. Sorry. Ok, I got one. Was riding in the Smokie Mtns once and ran outta gas. With the help of a nice local, made it to the gas station. Two old guys came out, dressed identically. They were twins and one of em looked at the California plate on my shovelhead and said ‘California, huh? Y’all in the movies’? He and his identical twin had a good chuckle but I didn’t join in. 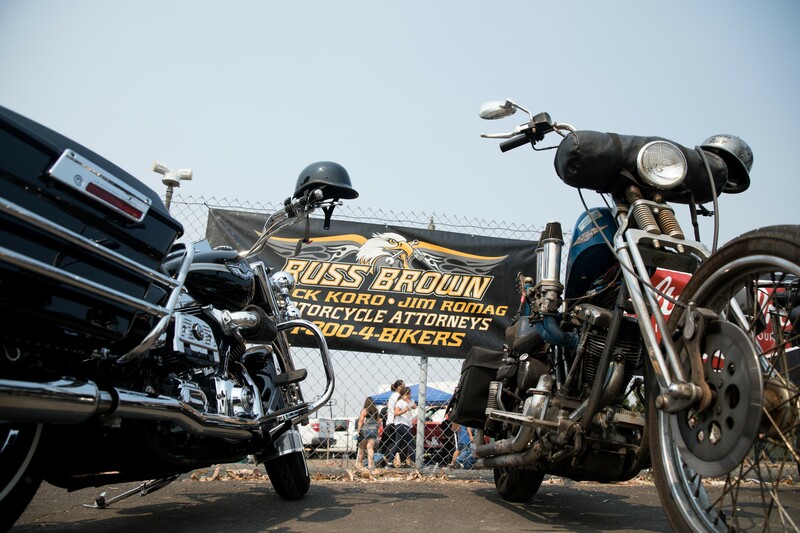 Q: Why did you decide partnered with us at Russ Brown Motorcycle Attorneys? Honestly, I like the way RBMA operates. It’s the people behind the scenes that I’ve connected with that make me enjoy working with Russ Brown. Shawn, Skye, and a few others always put a smile on my face when I run into ‘em. Q: What’s your favorite bike to ride or what’s the dream bike you always wanted to get? I own my favorite bike. It’s an FXR with a big S&S motor and good suspension. No fancy paint or other side show BS, just clean and simple. Greatest bike to roll off the HD assembly line since 1969!